Photographs removed from Charles Patterson's scrapbook. 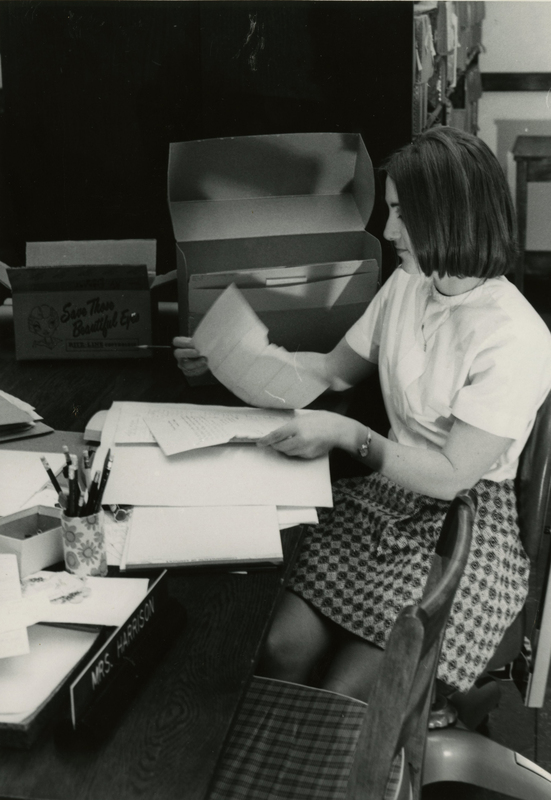 WKU Archives, "UA1C11/74 Charles Patterson Photo Collection" (2015). WKU Archives Collection Inventories. Paper 443.